Sister Milagros Ruperez Herce, R.I.P. 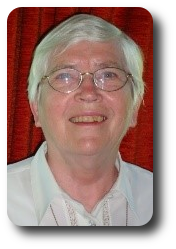 Sister Brigitta Almeyer (Judith Maria), R.I.P. on 8th January 2018 in Meaux (France). She was 94 years old of which 69 years of religious missionary lifeIn Algeria, Tunisia and France. and was in her 69th year of Missionary Religious life. in Zambia, in the United States and in Canada. 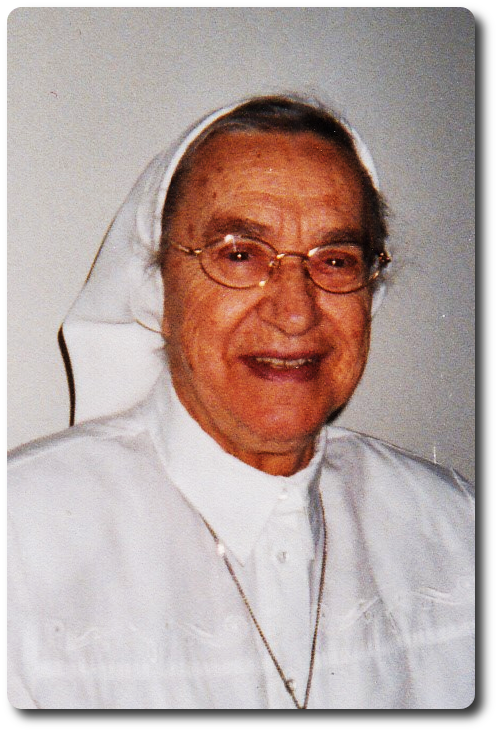 Sr. Geneviève Samson (Sr. Etienne-Marie), R.I.P. and lately residing in the Community of Montréal Cartierville. at the “Infirmerie des Sœurs de la Providence”, Cartierville (Qc.). 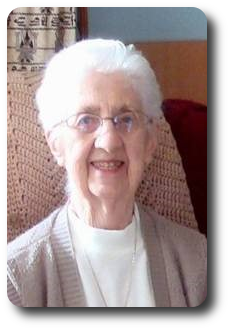 At the age of 96, she was in her 69th year of missionary religious life. Her missionary life unfolded in Algeria, Zambia, Malawi and Canada. 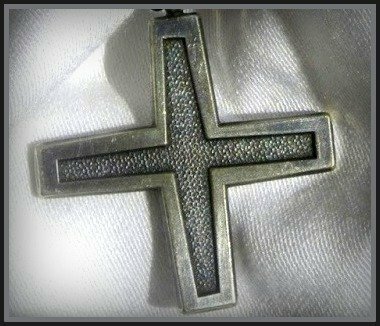 Sr. Margaretha Hermle (Sr. Bonita), R.I.P. 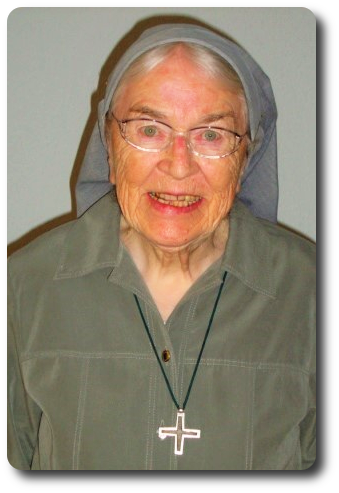 She was 90 years of age and was in her 58th year of missionary religious life. He missionary life unfolded in Algeria and in Germany. 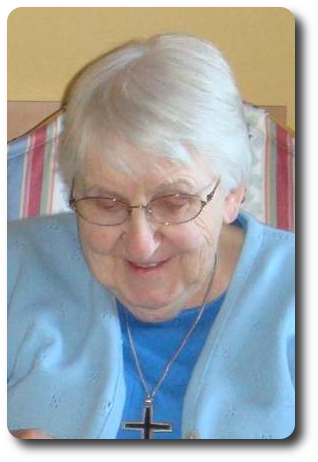 Sister Anne-Marie GAUTHIER (Anne Monique), R.I.P. at the age of 89 years, of which 67 years of Missionary Religious Life. Her Missionary life unfolded in Burkina Faso and in France. in Burkina Faso and France.